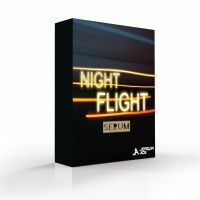 Night Flight is the new 80 preset bank for Xfer Serum from hard trance and tech trance producer, Joaquin Ace. It has everything from rolling basses, acid, drones, massive pads, fancy plucks and in-your-face leads. 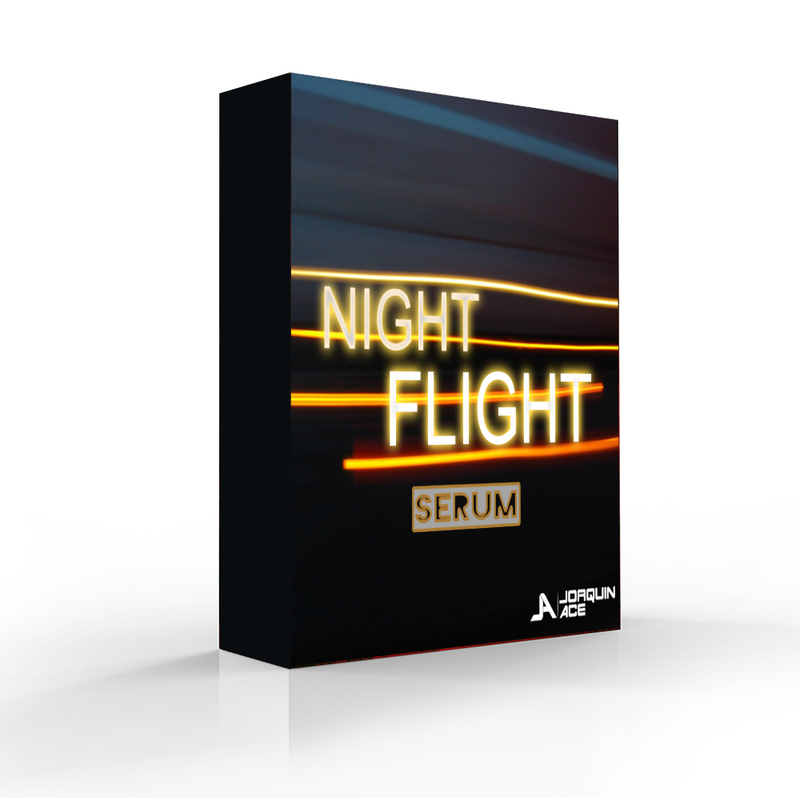 All made using Xfer Serum's advanced tools with full modulations and state-of-the-art FX, ready to be used by you. The combination of wavetable synthesis and analogue waveforms allow dynamic patches that can be used for any electronic music genre, but especially trance, techtrance, techno and hard dance productions will benefit from these patches.